This Apple clone is laughable. We all know that iPhone clones are two a penny, but the makers of this cellphone from, surprise, surprise, China, have delved even further into Apple's back catalogue and come up somewhere around 3,000 B.C. second-generation iPod. 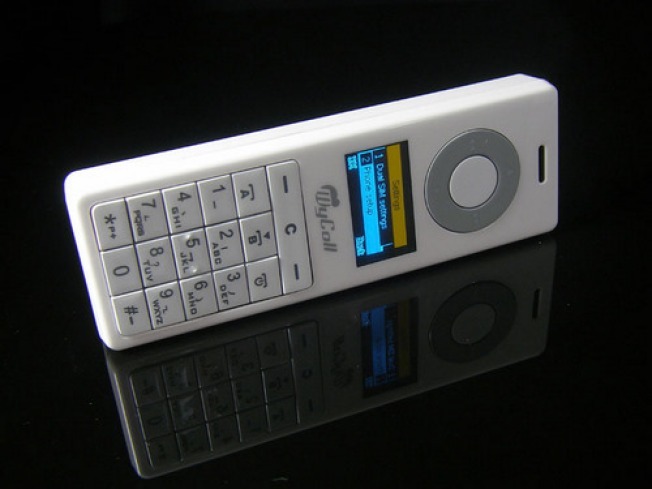 And, being rip-off merchants, they've thought to call it the Hi-Pod phone. Aw, why do I bother telling you? Anyone buys this $85 iPod killer ankle-biter, see me after school — for startz, it won't work in the U.S. or Canadaland.